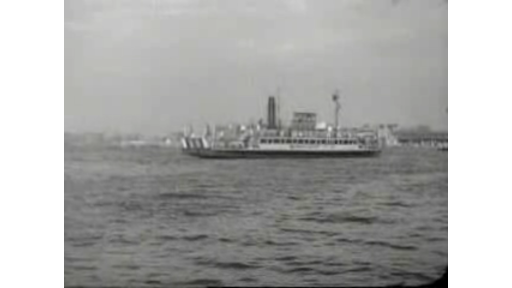 Film about the revival of the ocean shipping and the inland navigation after the German occupation. Activity in the harbours and shipyards of Amsterdam. Activity in the harbours and shipyards of Amsterdam.